In 2003 Opera introduced the CD 2.2. This CD player is a 24bit/192khz DAC chip player with a superclock. Over the past 7 years the CD2.2 been improved upon to keep up with the current state of audio but has always been at the forefront of digital playback.The DAC is a true balanced direct output from the DAC chip, creating a very pleasing, natural sound. Using a 6H30 RCA analog tube stage makes regular playback very smooth and relaxing. Our tube of choice, the Russian military 6H30, is not only considered an excellent sounding tube but is also very linear. 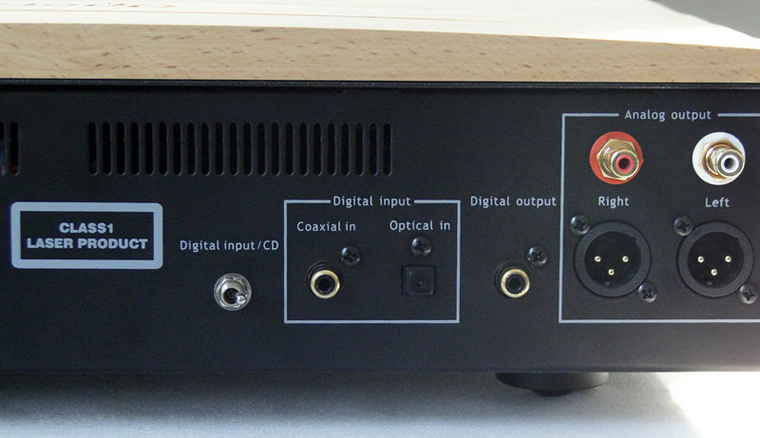 The new RCD2.2MKIII HD CD player allows for a digital input from our high definition digital music interface D-linear7 as well as from other cd transports, cable TV decoders or satellite receivers, either through the CD player's co-axial or optical inputs or with any other device with a digital PCM output. This will not only provide high quality audio but also is very easy to use. The future of digital playback is here and changing everyday, Opera Audio is providing our customers with the most up to date high quality equipment for their future audio enjoyment.